August 17th, 2016 | Categories: Home Staging Tips. Tags: best home stager, home staging professional, real estate agent, and realtor. Like everything else, staging a home often comes with a budget. You want your home stager to be able to work within the boundaries while also transforming your home, so resourcefulness is key. 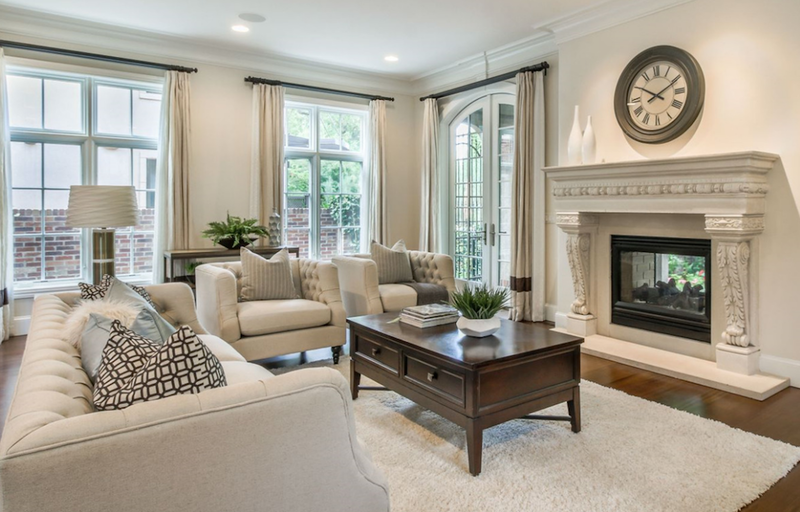 A well-staged home should look, above all else, clean and open. A great home stager should be able to look around the house and tell you exactly what needs to be removed, what should be relocated, and what is necessary to bring in to give the home a spacious, appealing feel. Organization is a must on multiple fronts. 1) Your stager needs to be able to hit project deadlines. If they show up on time, know project numbers and figures, and have a well streamlined business process chances are they are a well organized operation that can hit any deadline. 2) A cluttered, over-designed home is not a well-staged home. Buying a home is about being inspired, not bogged down by decorations lining the halls. A great home-stager is someone who knows the value of negative space. When you meet with your potential home stager notice if he/she asks you questions. You want your home stager to be curious about the home you’re trying to sell! Are they asking about its history? The neighborhood? The personality of the home will inform the way they stage the home for sale. 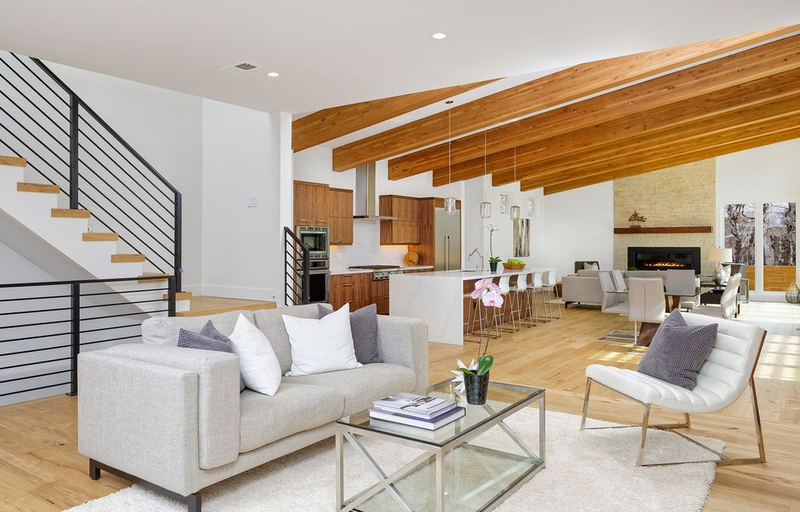 Typically, a more curious home stager will take time to consider how best to outfit the home in a way that suits not only the space but the lifestyle your potential buyers are looking for. The smallest details can drastically affect the way a space is perceived. Don’t forget that you mean business! If your home stager is late to the interview, doesn’t have his/her portfolio ready, and hasn’t done any research on your property it probably won’t be a good fit. Look for someone who is responsible and put together – remember you are bringing this person on to be a part of your real estate team, they are a reflection of you and, ultimately, will either help or hurt you achieve your house-selling goals. As a real estate agent, your home stager is someone you’ll likely be working with on a frequent basis. Not only do you want he or she to contribute to the team, but you want to be able to work with them pleasantly. Listen to your intuition and steer clear of divas or those who don’t listen well. They may likely be the ones to go over budget and bring unnecessary stress to the home-selling process. 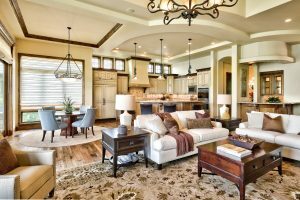 Looking for the right home staging match? Now that you know what you’re looking for, it’s time to begin the search! 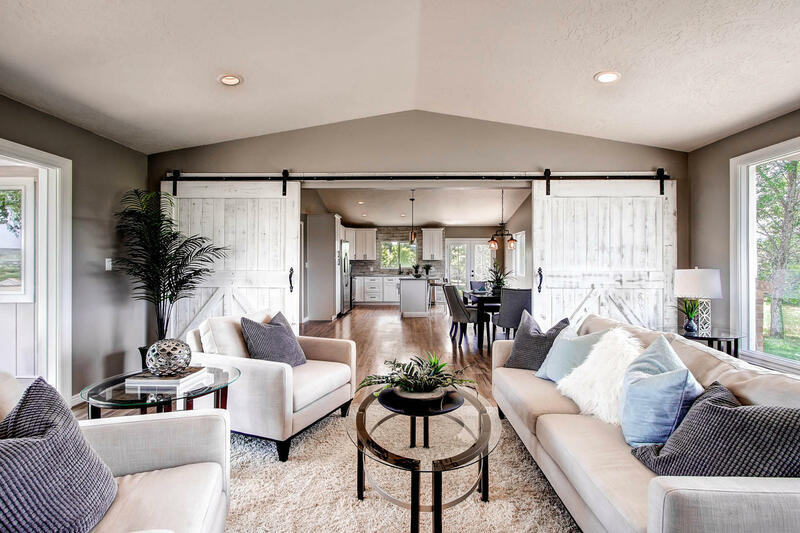 Finding a trusted, professional home stager is easy when you connect with White Orchid Interiors’ nationwide network of certified home stagers. Just enter your zip code and let White Orchid Interiors connect you with the most trusted professional home stager in your neighborhood. For free.